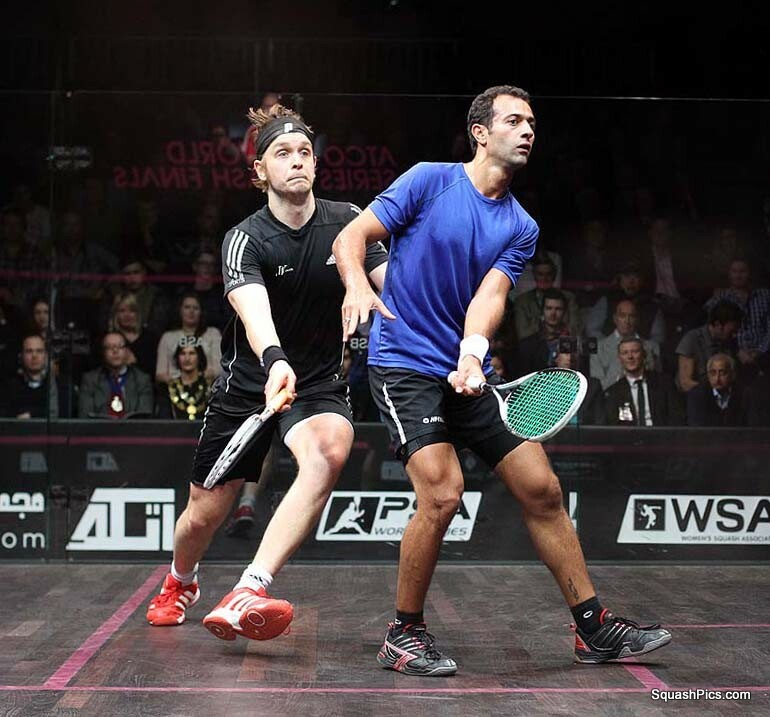 Laura Massaro and Nick Matthew will be hoping to take home advantage when they compete for the ATCO PSA World Series Finals titles at Queen’s Club on Sunday. Massaro will take on Malaysian superstar and World No.1 Nicol David, while Matthew faces experienced Egyptian Amr Shabana. Both David and Shabana are defending champions. 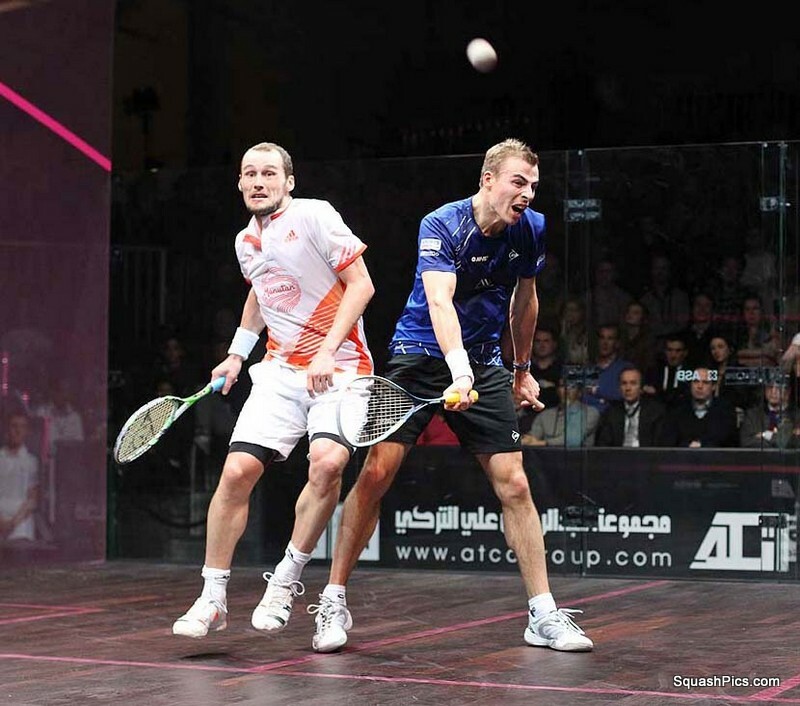 Matthew had to battle for 65 minutes against feisty Frenchman Gregory Gaultier before eeking out a 2-1 (10/12 11/9 11/9) win. “It came down to one or two points and it was a viscous pace,” said Matthew. 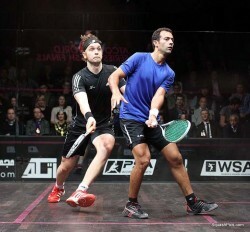 Shabana proved too strong for England’s James Willstrop in their semi-final, despite a battling performance from the Yorkshireman in front of a home crowd. Massaro, from Lancashire, earned a place in her first final at Queen’s Club when she beat countrywoman Jenny Duncalf 2-1 (6/11 11/8 11/9 in 45 minutes) before David sealed her place in the final with a 11/5 11/8 23-minute win over France’s Camille Serme. 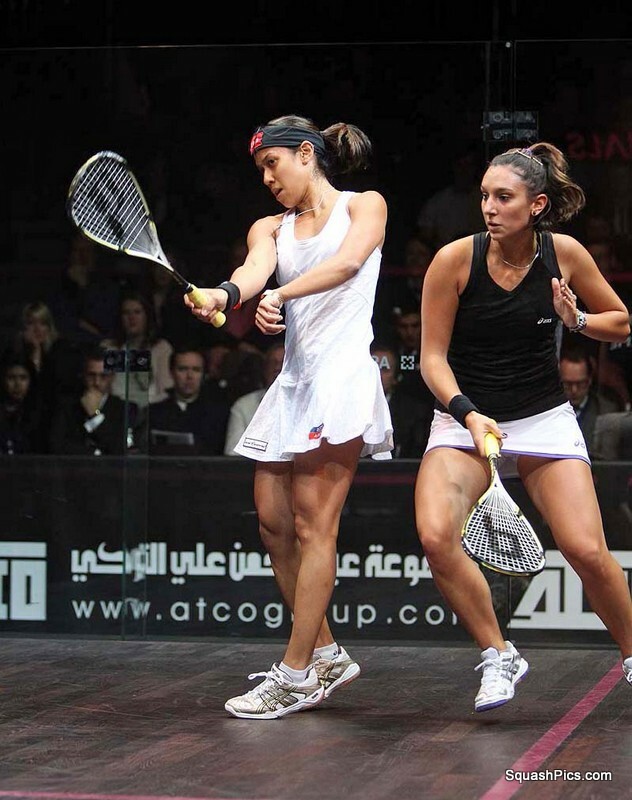 “I felt like it was a really competitive match against Jenny. There are definitely a few things I can improve on but Jenny played really well. She’s improved a lot and she’s obviously started the year really well,” said Massaro. Massaro has already notched up one win over David this week, having beaten her in their round robin pool match on Thursday. “To be honest it’s a nice little confidence boost but she’s definitely a player who raises her game and she hates to lose so I’d expect things to be a lot tougher against her in the final,” said the Englishwoman. David said she expected another strong challenge from Massaro, whom she beat in the Cayman World Open final last month. “In our pool match, Laura was just playing better on the day and she’s a tough player but I just know that as the week develops you feel better and better.